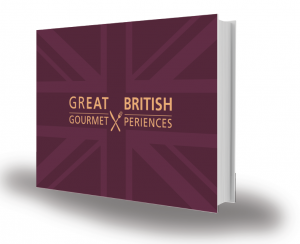 Experiencing a Dream by Michael Caines MBE. Lympstone Manor. 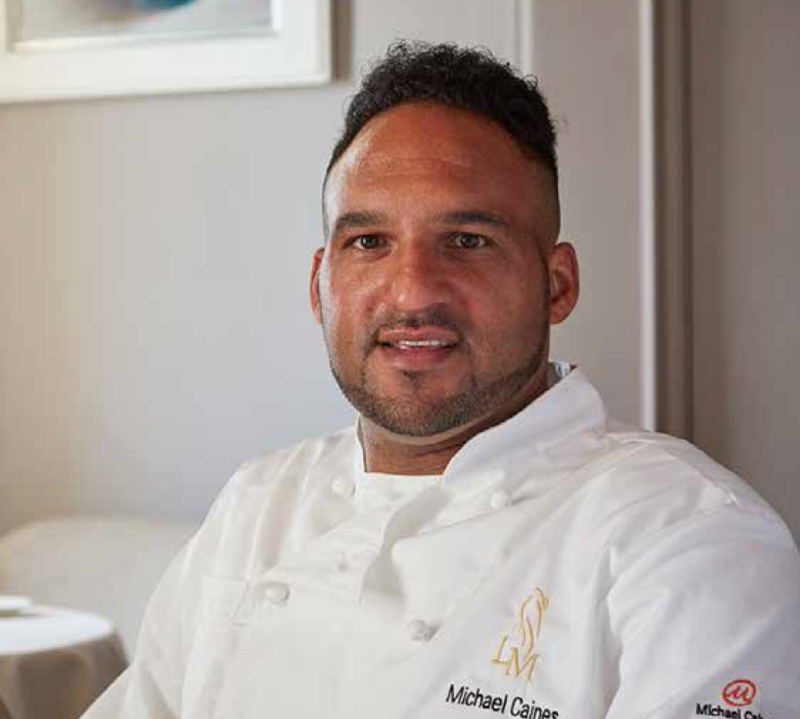 eXclusive interview with Chef Michael Caines MBE, Chef Patron Lympstone Manor, Devon. Since working as an ambitious young chef at Raymond Blanc’s Le Manoir, Michael Caines MBE aspired to run his own top-class hotel. Lympstone Manor is his dream come true. Lympstone Manor has been open for less than a year and expectations are high for the South Devon country house hotel with exquisite dining and luxurious accommodation. Receiving rave reviews from critics and visitors, this refurbished Georgian mansion house with stunning views across the Exe estuary is already being touted as a major new benchmark in the hotel scene. Lympstone Manor, owned by acclaimed chef Michael Caines, has not had time to achieve guide book ratings yet Caines’ reputation is ensuring that the country house’s restaurant and rooms are regularly booked up by gourmands eager to sample the delights of his long-held dream. Caines has achieved Michelin stars, an MBE, and television success, but Lympstone Manor is the pinnacle of his illustrious career. Michael spent three years under Raymond Blanc at Le Manoir aux Quat’Saisons in Oxfordshire. He has great respect for him, considering Raymond as ‘a mentor and a dear friend’. Raymond has already been to visit his top student’s tour de force. Lympstone opened in April 2017 after a comprehensive refurbishment. The former wedding and conference centre was in a state of disrepair, overgrown and disjointed but Michael wasn’t put off; he knew his search for the perfect hotel venue was complete. “When I found (what was then called) Courtlands House, I knew this was the place. Just the views turn the mansion into a special place. It’s a beautiful property, the situation is better than I ever imagined. I am very, very pleased with the final project,” he smiles. Michael has put heart and soul into creating Lympstone Manor. This time it’s not just about the kitchen but the entire experience, building the right team and ensuring that each element is spot-on. From the 28-acre gardens, to hand-painted wallpaper, to complimentary taster gins in each room, it’s all about the details. Comparing Gidleigh Park and Lympstone, Michael says that Gidleigh was ‘an affair’ while Lympstone is his ‘wife’ – this time it’s forever, and he’s put everything into making the project work, in his own unique style. Focused, intelligent and attentive, Michael understands fabulous food, but vitally, he also understands the importance of the entire experience. He has transformed the Grade II-listed mansion into his personal vision of contemporary country house hospitality. With 21 stunning guest rooms and suites named after the birds of the estuary, three individual dining rooms in which to savour Michael’s acclaimed cuisine matched with a world-class wine cellar and 28 acres of gardens, grounds and parkland, he sees Lympstone as an exceptional experience. “This is 100 percent me,” he says, proudly. Michael says his understanding of attention to detail in all areas came about through his time at Le Manoir, then working in France in the three Michelin starred Hotel Relais Bernard Loiseau. “Every experience has to be seen to be equal. Guests might be coming for great cuisine but if the room is shabby or breakfast is poor it dilutes the overall experience. “At Le Manoir and Relais Bernard, success was often attributed to the kitchen but it was everyone’s participation from garden to room staff to waiters that made it what it was. A hotel stay goes beyond just waiting for dinner to happen! Lympstone Manor’s menu is more than 90 percent British, with quails from Devon, seafood from the South West, and locally- reared meat and seasonal, local game when appropriate. Michael is a keen supporter of British produce, seasonality and sustainability. Michael harbours hopes of a third Michelin star to add to his collection, though he is more concerned with the opinion of his guests and diners.